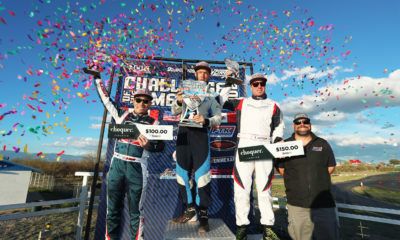 The Entry List: 2019 Challenge of the Americas Round #1 – CKN | CanadianKartingNews.com | Because Karting is a way of Life! Here we go, the Challenge of the Americas waited a month into the new year but is finally kicking off their winter program this week in Fontana, California. Nine different states and a couple of Canadian provinces will be represented across the full lineup of Rok Cup categories along with the new for 2019 100cc classes. The entry list has exceeded 100 drivers and speaking with series owner Andy Seesemann last week, he expects the final number to hover around 120 entrants by the time we get racing. 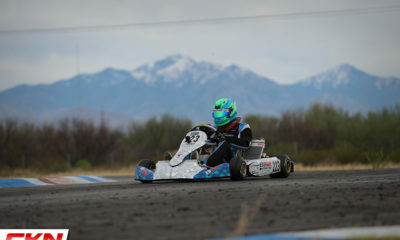 That’s up from 2018 and a very positive sign for the budding Rok Cup USA program in the west. There is a solid number of drivers in Mini Rok, Junior Rok, Shifter Rok and Masters Rok, each building on their strengths of a season ago. 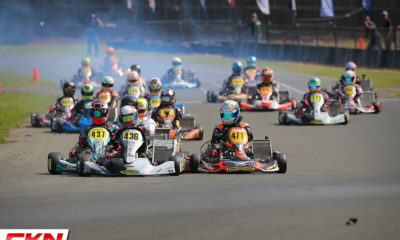 It’s nice to see the Micro Rok class reach five after only one driver raced last season. It’s also a little shocking to see so few drivers in the 100cc categories, given how it was attended at last years Rok the Rio event. 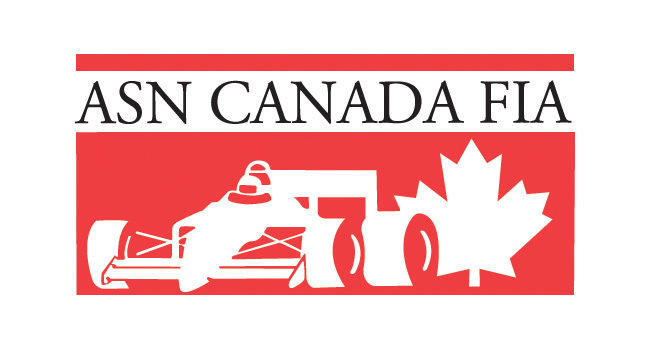 CKN will arrive at CalSpeed on Thursday and will be trackside all weekend long, covering all the action. 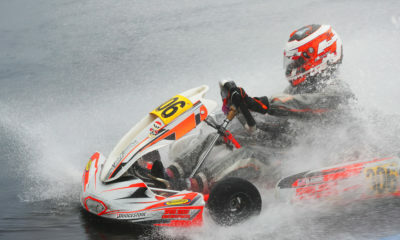 The weather is looking a little cool, but any escape from the Canadian winter weather for karting is an opportunity we will always take. But without further adieu, here is the pre-entry list of drivers for round one of the Challenge of the Americas.